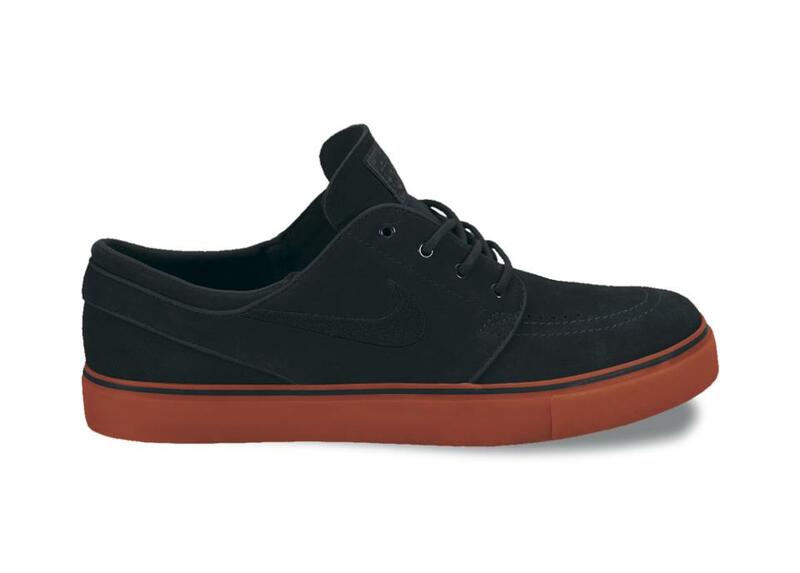 Nike Skatebaording recently previewed this all new SB Stefan Janoski scheduled for release next month. The simple look for the SB Stefan Janoski is made possible with a full suede upper, covered completely in black for the upcoming fall months. The clean fall release is brought to life thanks to a unique shade of red known as terra cotta, taking care of the vulcanized sole below. Look for the Black/Terra Cotta Nike SB Stefan Janoski to release next month at authorized Nike Skateboarding accounts across the country.